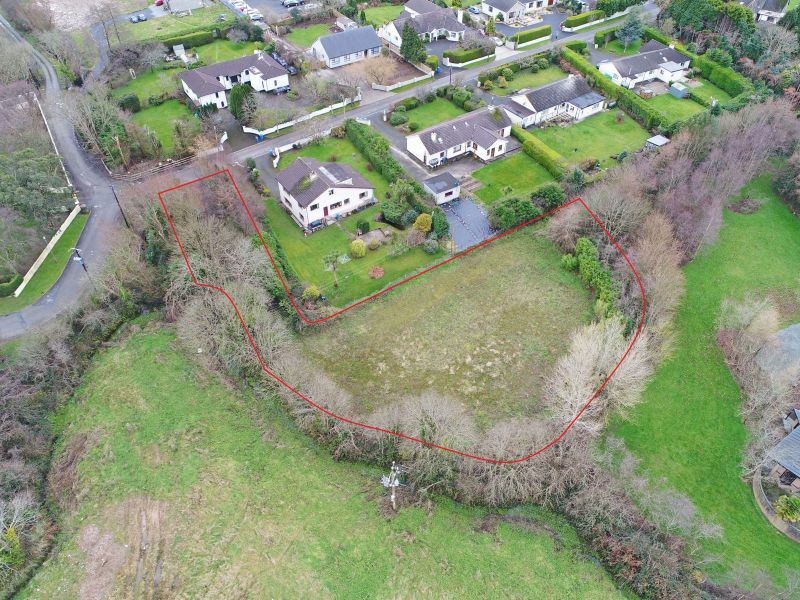 An excellent site in this prestigious location on Orchard Lane, within walking distance of Wexford Town. 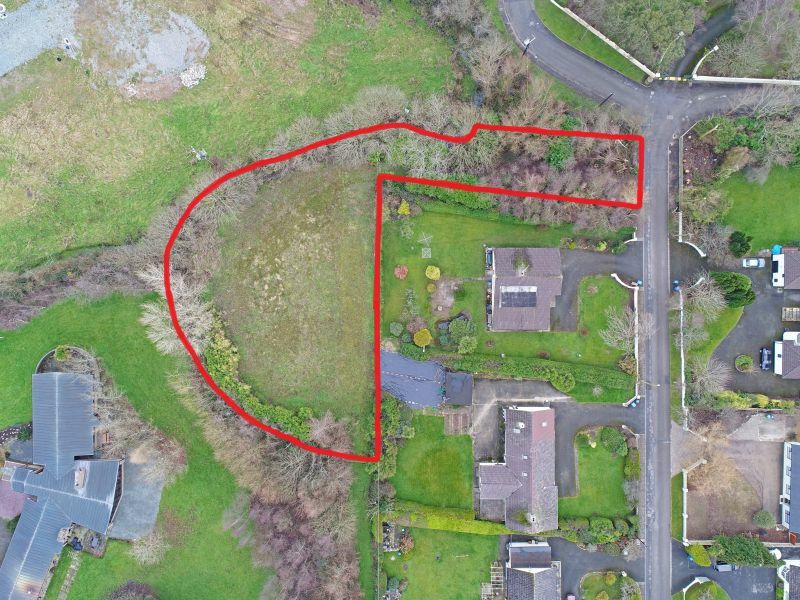 This c. 0.7 acre site represents an exceptional opportunity for a purchaser to design and build their own residence. The location is most accessible, only 1km from Wexford Bridge with footpaths from the site to the Riverbank House Hotel, Ferrybank Swimming Pool and adjacent to all town amenities. Kehoe & Assoc. 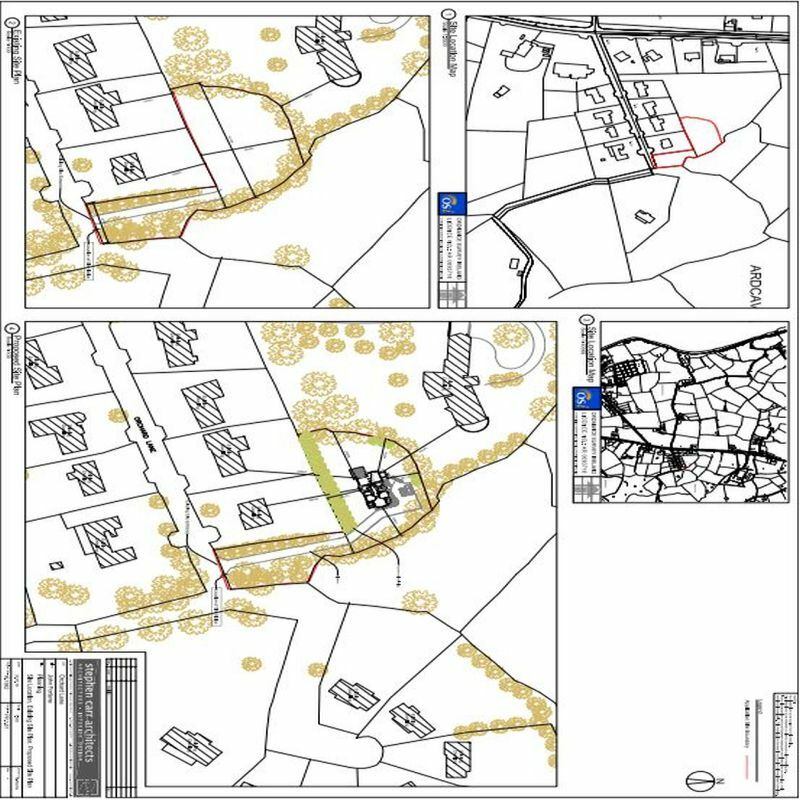 are offering this site for sale subject to the purchaser obtaining planning permission for one dwelling house.